Professional Makeup & Skin Care Lessons! 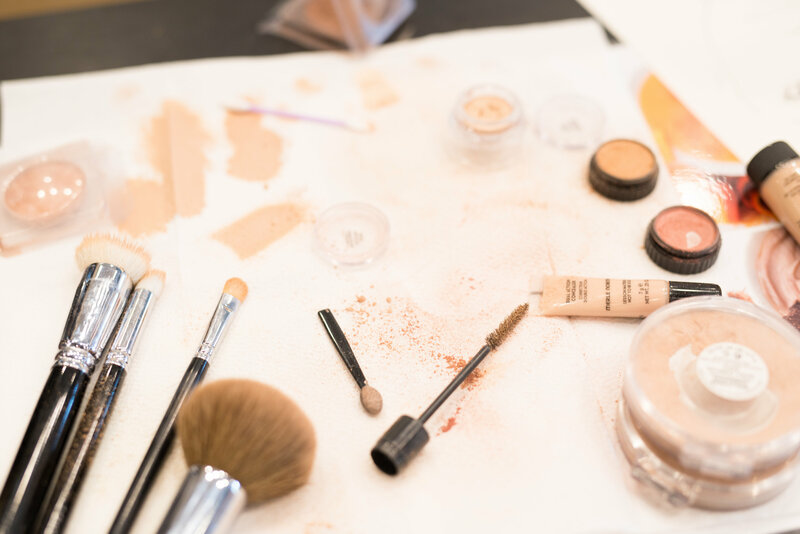 Our Studios specialize in skin care assessments and teaching you how to apply makeup. We are known for our try before you buy philosophy! Why buy makeup and skin care without trying it on first? 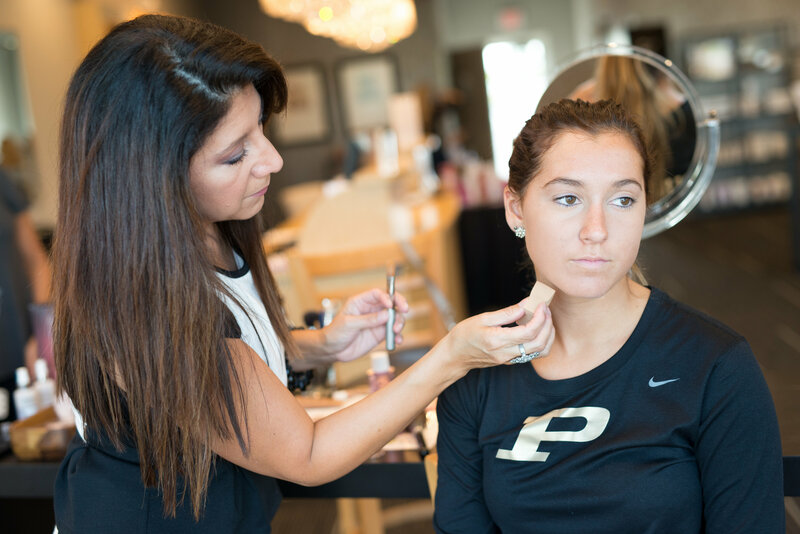 Let our professional makeup artists help you enhance your own personal beauty tailored to your specific needs. We have two beautiful studios for all your cosmetic needs. Come visit us we'd love to show you our favorite makeup tips!